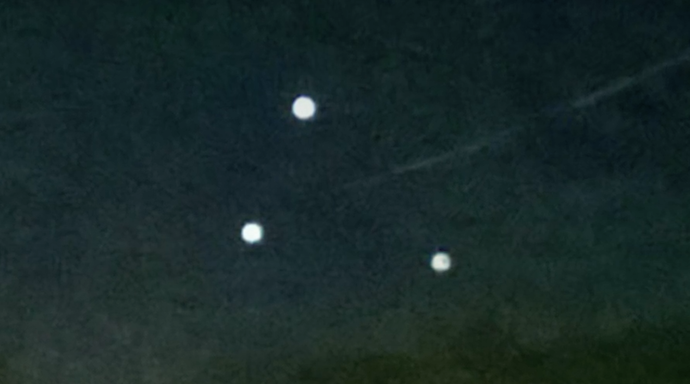 UFO SIGHTINGS DAILY: UFO Orbs Caught on Video - Open Minds UFO Report, July 2016, Video, UFO Sighting News. UFO Orbs Caught on Video - Open Minds UFO Report, July 2016, Video, UFO Sighting News. Here is a very informative video from Open Minds site that tells us about many of the UFO sighting reports from July 2016 that we may have missed. I have to admit, a few surprised me. I like Open Minds a lot. They are very careful to only post investigated reports with evidence of their occurrence to back them up.